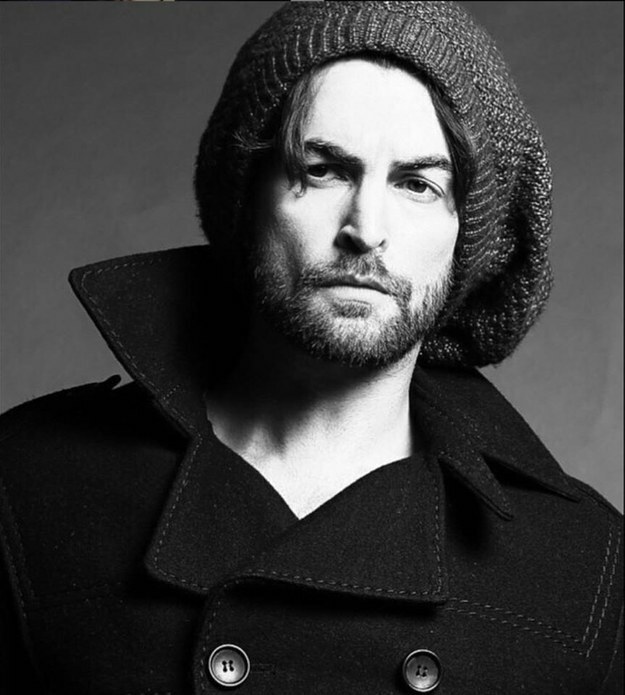 Here’s a treat for all Neil Nitin Mukesh die-hard fans. 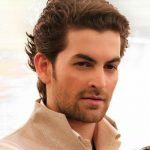 The first look of Neil Nitin Mukesh film, ‘Dassehra’ is out! 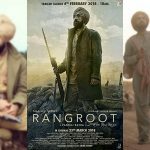 The makers have released the first look of the most-awaited film on their social networking portal today. The stylish actor will be seen playing a deadly cop in this movie. 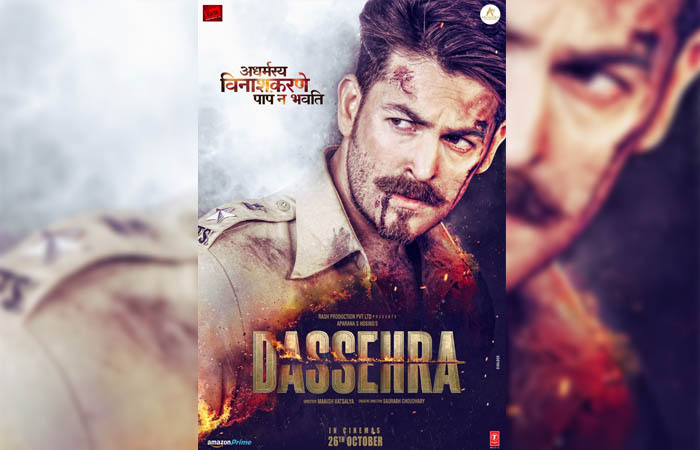 ‘Unrighteous destructive sins or fears’ that reads on the first poster of upcoming Bollywood movie, ‘Dassehra’, hits the curious chord in the viewers’ hearts with Protagonist Neil Nitin Mukesh looking brawny and rugged like never before. He matches up to the title corroded with vigor and dynamism and makes us want more of him from the film. ‘Dassehra’ is a political thriller based on a true story of crime and politics. The film evolves from the backdrop of a politically destabilized state and places which symbolize politician mafia network, heinous crimes, cunning politicians, and reckless criminals. ‘Dassehra’ is a story of a genuine cop who gets stuck in adverse circumstances. The film is being produced by Aparana S Hosing under the banner of RASH Productions. The film is slated for release on 26th October 2018.